Please note that pick ups requested after 10:30am may not be picked up until the following working day. 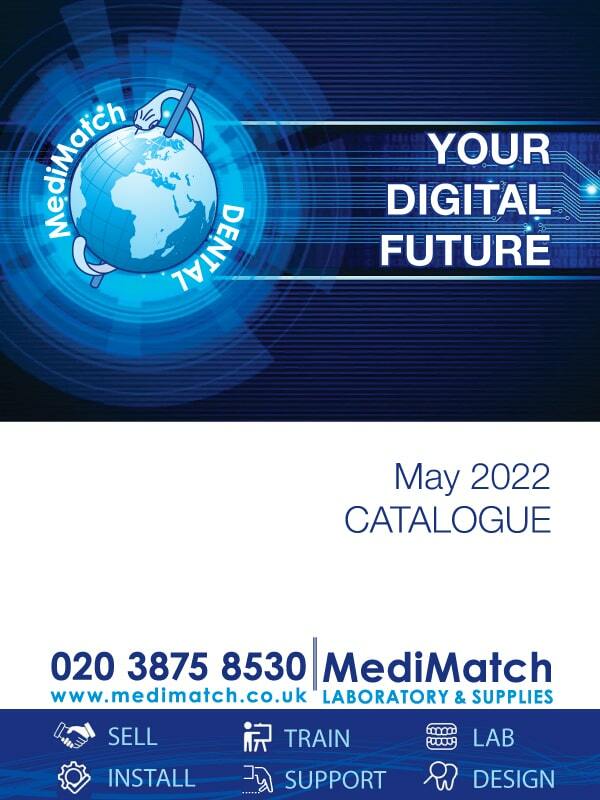 MediMatch is looking to find various technicians. For our cad cam & implant department, we are looking for someone that can give the support to customers and help our senior technician with preparing implant cases for production. You need great affinity with computers and preferably experience on the cad cam side of lab work. For our ceramics department we are looking for an experience ceramist. It is mainly to build up implant cases and work on them. In office, for those who don't like benchwork and look forward to deal with our customers and ensure the cases are nicely made, on time at the right price. In sales, for those who like to interact directly with the customer and the patients. To go to the surgery and take a scan of the patients with the most advance technology available at the moment. Please send your CV to hr@medimatch.co.uk to check what would fit best with your abilities. We work from Monday to Friday from 8:00. Like any lab we have a high pressure environment and need people with a "can do" attitude. Wages will be set depending on experience and ability and should always grow with your development and the business. Just fill in your email address and we will send you all necessary information on how to make an order with us. 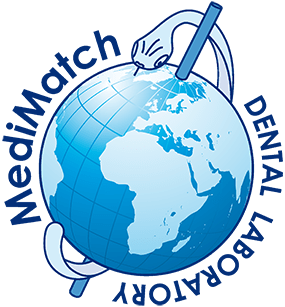 MediMatch Dental Lab offers a wide range of dental products and services, representing advanced technology and high quality, which is specifically designed to give you the variety you need when planning dental treatment. We pride ourselves on providing a unique personalised service and going that extra mile. Please note that we no longer offer NHS non precious full metal inlay/onlay. As an alternative we offer composite inlays for £27. Why should you replace missing teeth? Your appearance is one reason. Another is that the gap left by a missing tooth can mean greater strain on the teeth at either side. A gap can also mean your 'bite' is affected, because the teeth next to the space can lean into the gap and alter the way the upper and lower teeth bite together. This can then lead to food getting packed into the gap, which causes both decay and gum disease. Does your practice have a website? Is your practice attracting new patients through the internet? 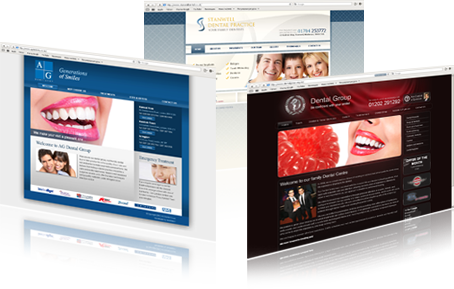 Your website is your patients' first impression about your practice. At MediMatch we can help you create an inviting image of your business and attract new patients seeking cosmetic dentistry. Package includes: web hosting, content management system. Welcome to MediMatch Dental Laboratory! Our dental laboratory website is designed to guide you and give you vital information about our dental products and services. Our company policy is to offer you Premium Quality for Less Expense, giving you the opportunity to maximize your business potential. which is specifically designed to give you the variety you need when planning dental treatment. We pride ourselves on providing a unique personalised service and going that extra mile. We look forward to teaming up with you! Order forms are now editable. Download them to your computer, open with Adobe Acrobat X or newer, double click on each field and fill it by typing. Then print it and send to MediMatch.